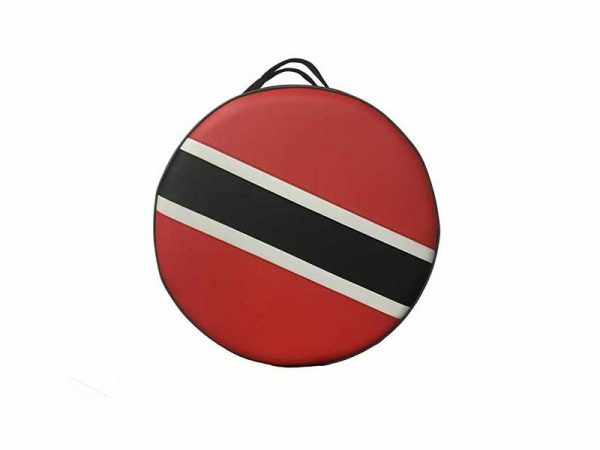 Pan 2000 cases are some of the best cases to come out of Trinidad. 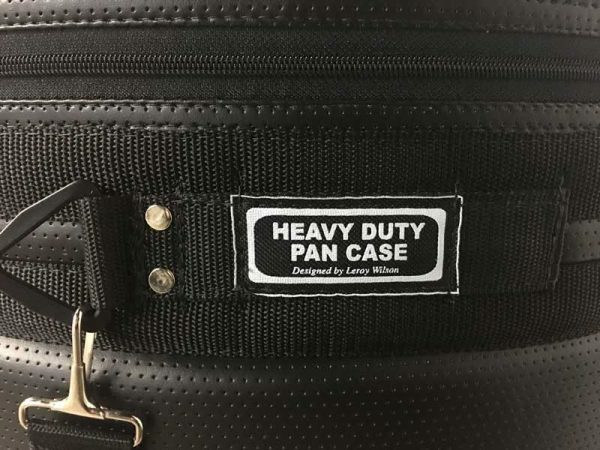 Designed by Leroy Wilson this is a heavy duty case that has many unique features to protect your pan. Pan 2000 cases are some of the best cases to come out of Trinidad. This steelpan case with Trinidad flag design and shoulder strap adds a couple more features that you won’t get elsewhere. 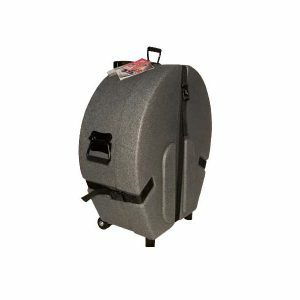 Designed by Leroy Wilson this is a heavy duty case that has many unique features to protect your pan. 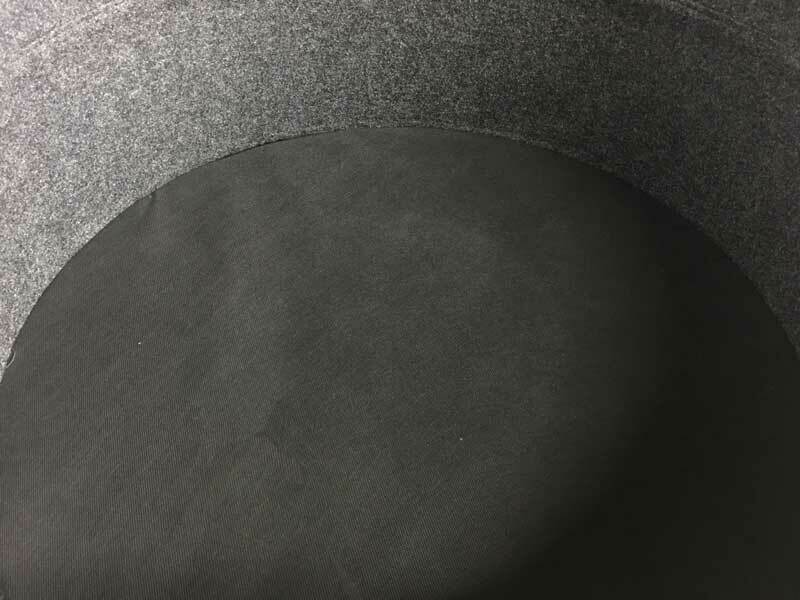 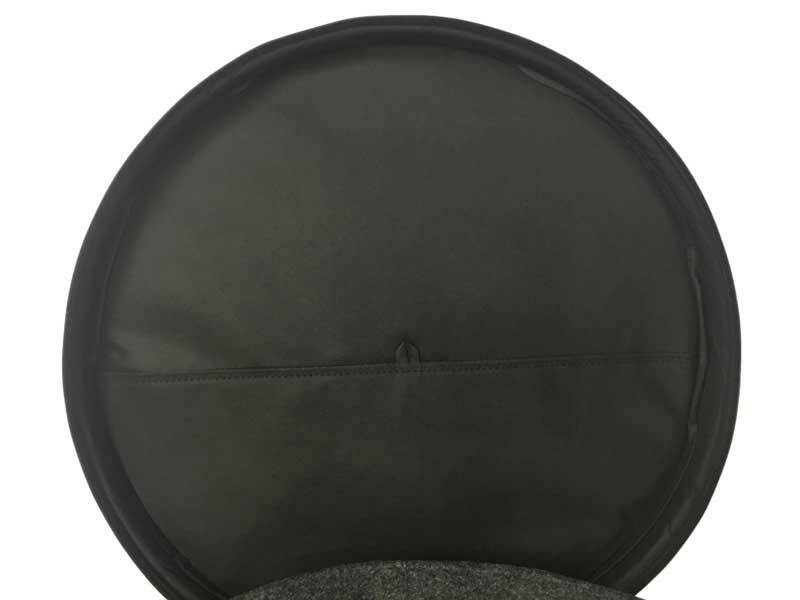 This case is designed for a 22.5″ diameter pan. 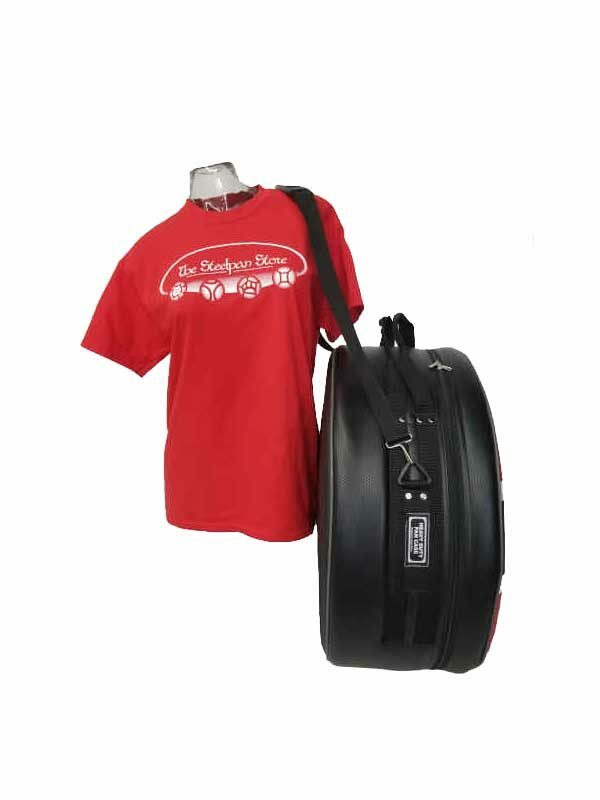 If you have an oversized instrument, please contact us about custom cases. 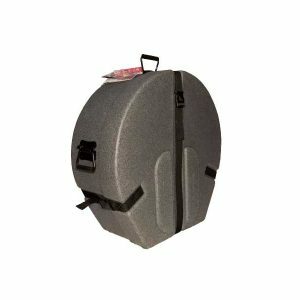 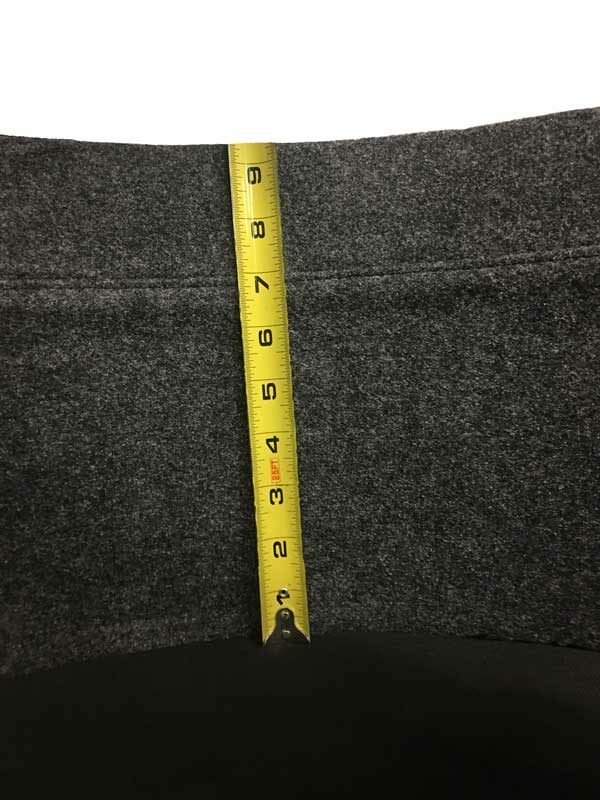 Cases not on hand will take 8-10 weeks for delivery.